Transforming your backyard for over 30 years. 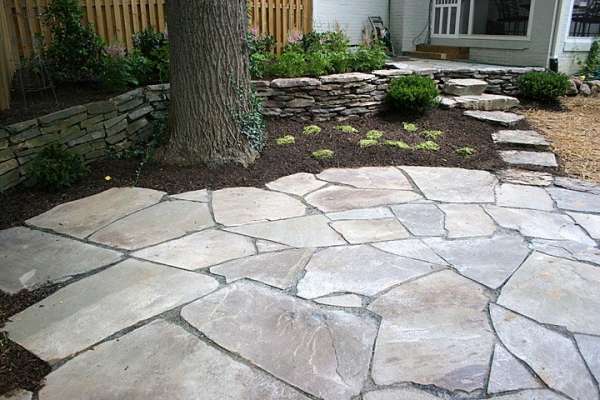 East Coast Landscape Design has over 40 years of experience with Washington, DC, homeowners designing and installing patios, walkways, and retaining walls with a wide variety of materials including stone (including flagstone), brick pavers, interlocking bricks and stamped concrete. Create the perfect sanctuary for your outdoor living space with a beautifully landscaped patio to blend your home interior with the extended living area right outside your door. Adding a gracefully landscaped patio can transform your backyard into a luxurious extension of your home while adding room to relax, entertain or cookout. The experienced professionals on the East Coast Landscape Design landscape design team can help design your patio and select materials to compliment your home providing seamless function and style. Consider matching the stone facade of your Washington, DC home by installing a matching color interlocking brick patio or flagstone patio. Or, build a multi-level patio, structured along the elevations you specify. Our goal is to design and build a patio you can enjoy as you entertain or simply relax after a long day at work. Brick patios in dazzling designs give your backyard space a polished look available in a variety of brick patio materials. 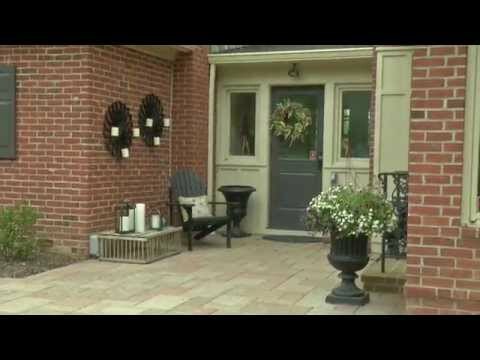 East Coast Landscape Design helps you design the right brick patio to complement your home and maximize your outdoor space for years of enjoyment. Affordable pavers give a nice finished look combined with low maintenance. We work with the best paver patio materials and are experts at creating beautiful customized paver patios for our clients. From the design to selection of natural materials to a finished stone patio, East Coast Landscape Design provides luxurious end-to-end stone patio construction for your home. Stone patios provide a formal, gracious place to enjoy Maryland backyard living right at home.